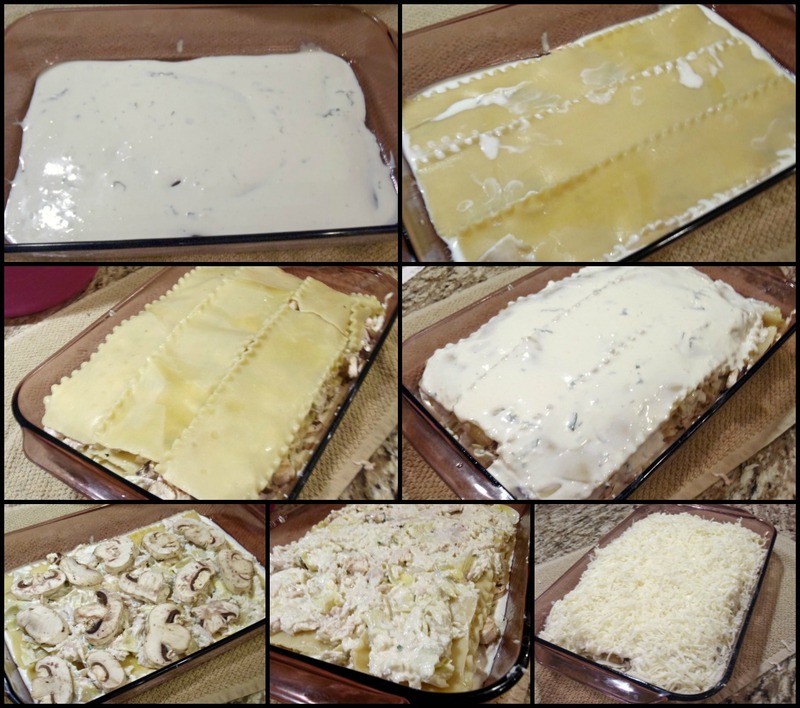 I've always been a lover of pasta, artichokes, cream cheese and mozzarella cheese, so it's a perfect dish for me! It also turned out to be a big hit with my family and a couple of dinner guests we had the first evening I tried this recipe. Well, we all decided that this dish is a keeper! Cook the lasagna noodles according to package directions, just BARELY to al dente. Remember, the noodles will continue to cook in the oven. In a large bowl combine the chicken, artichokes, 1 cup mozzarella and Parmesan cheese. In a separate bowl beat the cream cheese, milk and garlic until well blended. Stir in 2 Tbsp. of the chopped fresh basil. Mix 1/2 of the cream cheese sauce in with the chicken mix. In a 9 x 13 baking dish that has been lightly coated with non-stick cooking spray, spread 1/2 of the remaining sauce onto the bottom. Cover with 3 noodles, then 1/3 of the chicken mixture and 1/3 c. mozzarella cheese. Layer on the mushrooms, for the first layer only. Repeat with a 2nd layer, in the same order and again with a 3rd layer. Top with remaining 3 noodles, cream cheese sauce, and the last 1/2 c. mozzarella cheese. Bake for 25 minutes, or until it is heated through. Sprinkle with remaining basil then allow to stand for 5 minutes before cutting into squares. I turned my broiler on for 5 additional minutes of baking time to get this lovely browned cheesy goodness. oh, and p.s. this is really good the next day too. This is a very quick and simple recipe to throw together before any gathering. 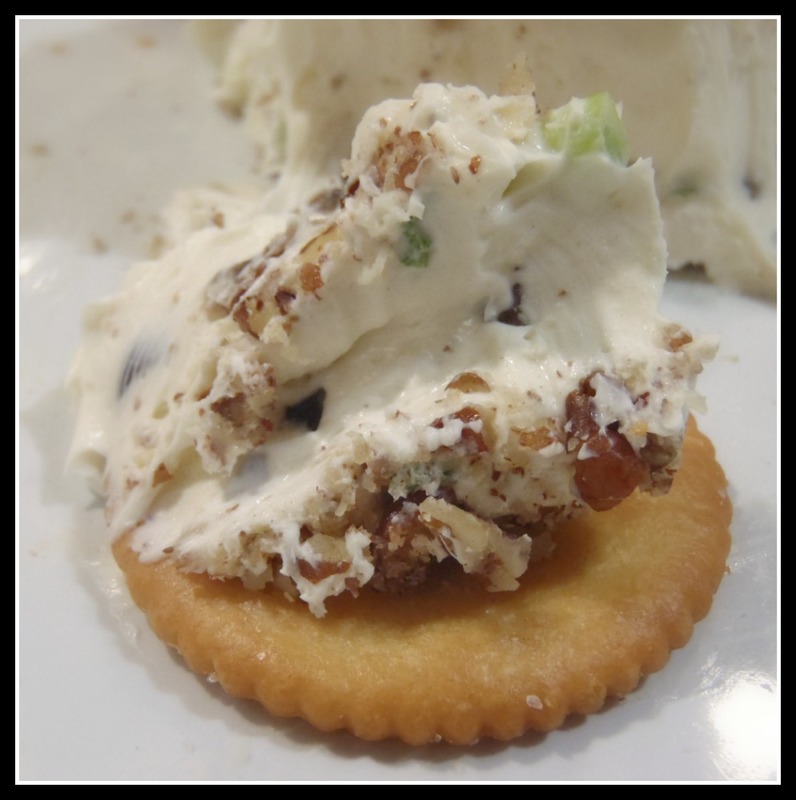 Although the title implies a sharp bleu cheese flavor, the is very mild with only a slight hint of bleu cheese. Everyone who tries this cheese ball really likes it and it's always gone by the end of the party. Give it a try, and if you don't tell the "skittish" people what it is, they will love the tangy flavor! In a large mixing bowl place the cream cheese, jar cheese, green onions, chopped olives, Worcestershire sauce and garlic salt. using a hand mixer combine the ingredients very well, until incorporated. Chill for 2 or more hours. Remove the mix from the fridge, form 1 or 2 cheese ball's, roll in the chopped pecans and refrigerate until ready to serve. Serve with crackers, toasted baguette slices or carrots and celery. 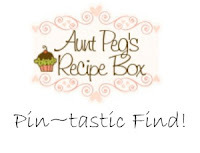 Pinterest is an amazing resource for simple and quick recipes, and I'm always on the look out for those that have shortcuts. 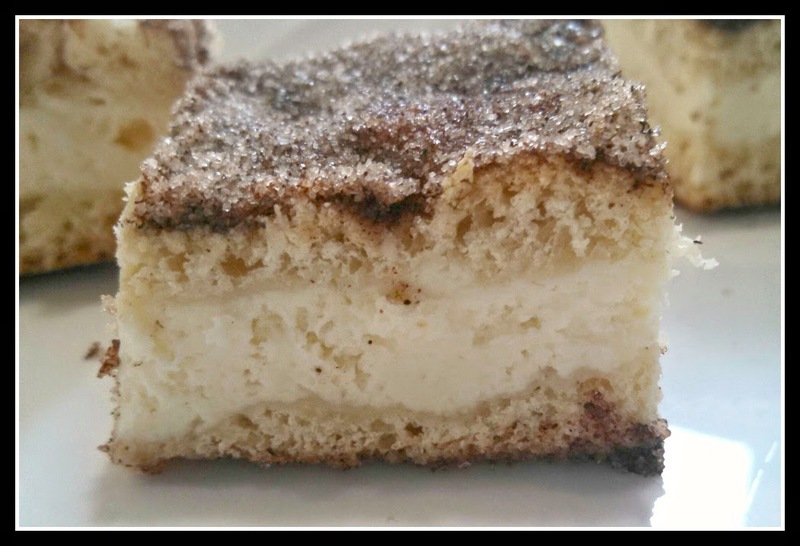 Using a cake mix in this recipe covered all the all my bases today. In a large mixing bowl combine the cake mix, pudding, water, oil and eggs. Mix very well. Add in the chocolate chips and mix again. In a 9 x 13 baking dish that has been lightly coated with non-stick spray, spread the cookie dough out evenly. Bake for 22-27 minutes until the edges are just starting to turn light golden brown. The middle of the pan may look slightly "doughy" still, but that is fine, it's perfect for a soft and chewy bar. If you prefer a crunchier bar, continue to bake until the dough is a darker golden brown all the way through. Cool on a wire rack, then cut into bars and eat them all up! Next time I make these, I'm going to use spice cake mix, butterscotch pudding and butterscotch chips.